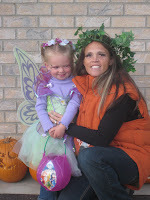 Peyton enjoyed dressed up as fairy and I decided last minute to dress up as pumpkin. 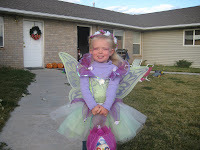 We celebrated our Halloween at KOA campground. They had few fun activies for those kids then at the end had kinda like trunk or treat but outside by cabins. 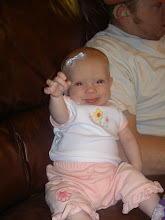 Peyton had so much fun collecting all those candies even though she barely eats them. William end up enjoy eating them. I just thought I would let ya all know what Peyton does everyday. When she wakes up she always sign knock olivias door. 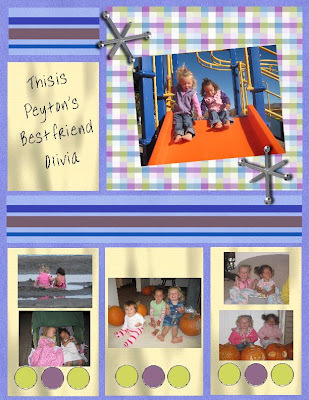 Peyton and Olivia are so funny together. They are nice and mean to each other. They always ask us if they could play with each other everyday. I feel true blessing to have a wonderful neighborhood that I can depend on and be myself. 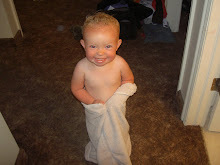 Also for someone Peyton can play with. William is working really hard trying to finish our house especially the outside before the snow comes. He works monday to Wed for his father then on Thursday to Sat on our house. I am really proud of him for his hard work and so thankful for all he does for our family. 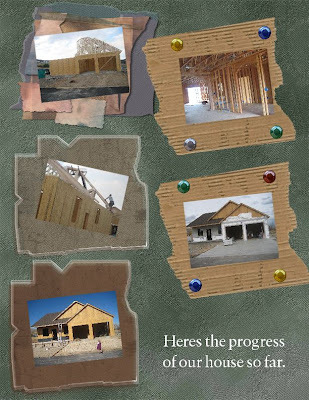 Will try my best to update the progress of our house in the future.